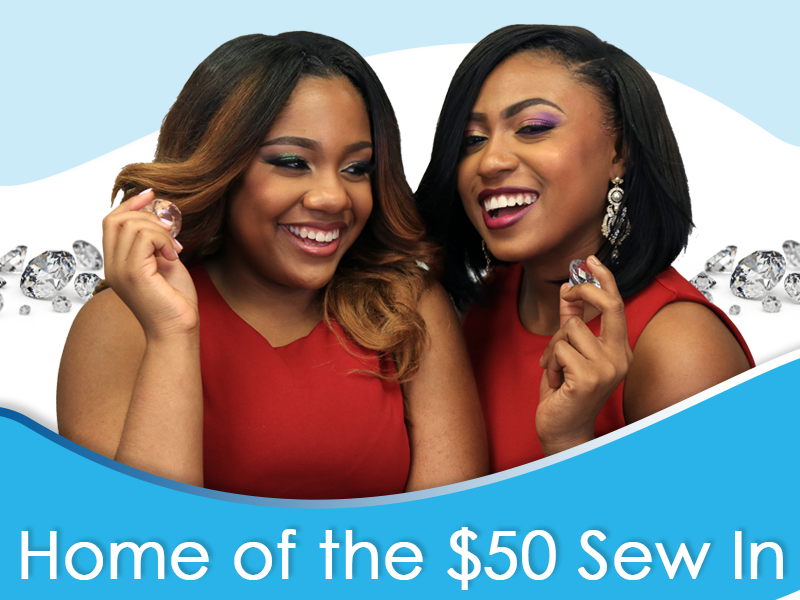 Home Of The $50 Sew In! Finding a great stylist and salon can be life-changing. At The Mane Attraction Weaving Studio we understand the importance of great looking hair and we are passionately committed to exceptional hairdressing and service. 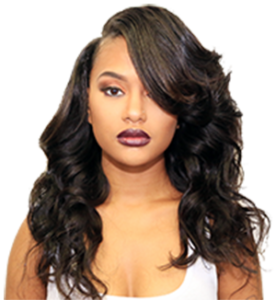 Our team of stylists produces stunning, innovative and personally tailored hair services for every client, in a relaxing, welcoming, and professional atmosphere. We will ensure that every visit to our salon leaves you feeling radiant and revitalized. We trust you’ll want to come back time and time again. Come relax in the hands of our professional stylists and let yourself drift away from the daily grind of everyday life. The Mane Attraction Weaving Studio “Where your hair is the STAR of the show” is located in Tampa FL. we are based on the belief that our customers’ needs are of the utmost importance. Our entire Salon Team is committed to meeting those needs. As a result, a high percentage of our business is from repeat customers and referrals. We would welcome the opportunity to earn your trust and deliver you the best service in the industry. 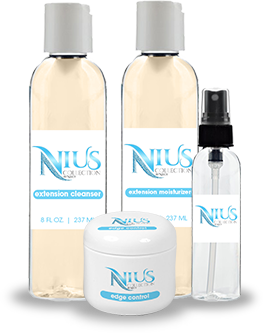 NVius Collections by Niecy features a line up of products that all will LOVE!